UK Casino Club has such a wide variety of games and online slots to play on that the entire month and beyond can go by without you coming across a repetition. The great amounts of monthly wins and options make sure that the rewards always keep piling up for the player. The casino is part of the Casino Rewards Group. 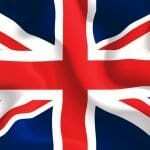 UK Casino Club has been a part of the online scene for twelve years since 2002. It also succeeded in acquiring the seal of eCOGRA. For an online casino to have this seal means that the casino is up to par with all international standards in terms of security & fairness and that it abides by the strict guidelines of the eCOGRA. The casino also utilizes a RNG system (Random Number Generator). This system guarantees ultimate fairness as the outcome of all of the games is guaranteed to be 100% random which gives players an equal chance of winning. The casino is available in various languages beside its main language, English. These languages include Spanish, Japanese, Swiss, Dutch, Italian, French, Spanish, German, Finish, and Chinese among other languages. Since the casino is a part of the Casino Rewards Group, players can enjoy a 24/7 live support service. This allows players to address any issues and resolve them by the help of the customer support team. Beside live chat, the team can be contacted by email and fax. 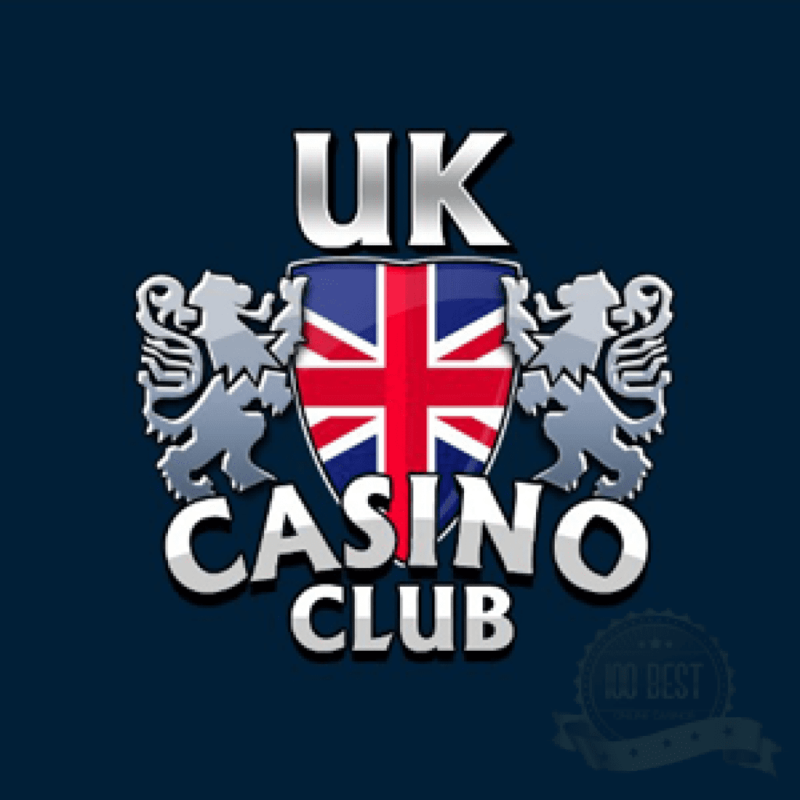 UK Casino Club is home to more than five-hundred amazing games that cover all corners of internet gambling. The casino is able to satisfy the gambling urge of all gamblers regardless of their gambling tastes. The gaming library of the casino never stays the same as the casino adds new games on a regular basis in order to keep it fresh. The slot section of the casino is filled with a wide variety of slot machines. This includes classical 3 reel slots, video slots, multi spin slots and progressive slots. The gaming titles include Joy of Six, House of Dragons, Untamed Giant Panda, White Buffalo, and Hot Ink. As for progressive slots, they include Major Millions, Mega Moolah, and Mermaids Millions among others. By clicking on the Table Games tab, players will find a lot of options to choose from. This includes Roulette (Multi Wheel Roulette, French Roulette and European Roulette), Craps and Baccarat. Blackjack players are in for a treat as the casino has many version of single and multi hand Blackjack. This includes Spanish Blackjack, Classic Blackjack, Atlantic City Blackjack Gold Series, and European Blackjack among others. There is also a great collection of poker and video poker games such as 3 Card Poker and Jacks or Better. The casino allows new players to take advantage of a fifty percent match bonus that is applicable on the first real money deposit. This bonus can amount up to one-hundred and fifty USD. Players are also invited to join the VIP club that will allow them to earn loyalty points as they place real money bets. These points can be earned on any casino that belongs to Casino Rewards group. UK Casino Club utilizes Microgaming software and offers its game on the Viper Platform. Everything about this software is amazing; this includes the playability, the feel, the look, the graphical design and the features. The casino is always developing itself in order to guarantee quality gaming. The casino’s platform is home to more than five-hundred games and players can enjoy these games on the download version of the casino. Players who do not like to download software on their computers can choose the flash based version of the casino that allows players to instantly play the games through their browsers. The only downside of this version is that it does not offer the entire gaming suite as the download version. The payment solutions supported by UK Casino Club include many traditional and other modern solutions. This allows each player to choose the payment method that fits him to manage withdrawal and depositing. The online casino also supports various currencies. These currencies are American Dollars, Canadian Dollars, Euros and British Pounds. All of the transactions are encrypted and protected by a 128 bit encryption system so players can have peace of mind when making any deposits. The list of accepted banking methods includes UseMyBank, Neteller, EcoCard, Skrill, UKash, Click2Pay, Diners Club, Wire Transfer, Bank Transfer, Visa, and MasterCard. One of the best UK Online casinos i ever played at!